Over the years we've provided the transportation for many weddings. We've got a great selection of vehicles to suit your budget and requirements. The staff who oversea our wedding charters really know what how to make it happen easily and efficiently. And it's not only buses and coaches we can help you with. 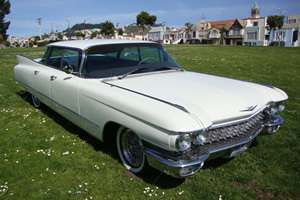 Here are the twin ‘60 Cadillac’s that we can provide for the extra special members of your wedding! 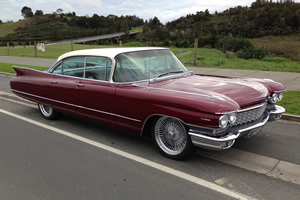 Click here to view our Wedding Charter page or call us to discuss your wedding transportation.